Florida – XXXTENTACION has passed away after being shot in Florida on Monday (June 18), according to a tweet from the Broward County Sheriff Department. “The adult male victim has been confirmed as 20 year old Jahseh Onfroy aka rapper #XXXTentacion,” the tweet read. 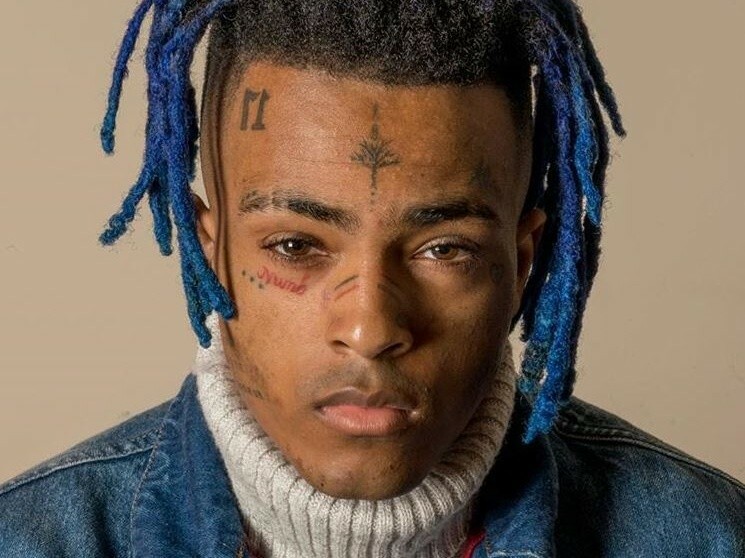 Born Jahseh Dwayne Onfroy, X had been battling several legal issues stemming from a 2016 domestic violence case but had found success with his rap career. XXXTENTACION was reportedly shot in Florida. According to TMZ, eyewitnesses said he was unresponsive and appeared to have no pulse. 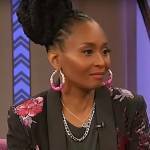 The controversial rapper was reportedly shopping for motorcycles when he was fired on while in his car. TMZ has reported it was a possible drive-by and that the suspected shooter fled in a black Dodge Journey. Shortly after the alleged incident, video started to surface online of X unconscious in the front seat of his car. Rip xxxtentacion, he has been shot down. ?? ?i cant stand this!! 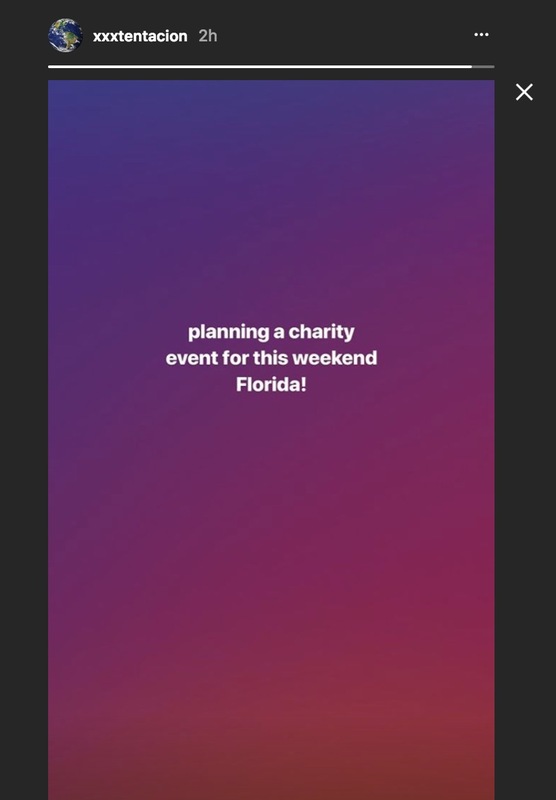 The Broward County, Florida native’s latest post on his Instagram Story indicated he was planning a charity event in Florida. 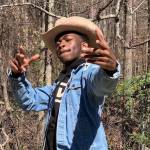 X is embroiled in numerous legal battles stemming from a 2016 domestic violence case. 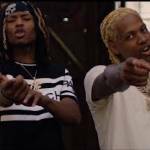 The 20-year-old rap star was on house arrest but a judge recently allowed him to travel for work. Several notable artists, including Juicy J, Tekashi 6ix9ine, Denzel Curry, OG Maco and Blink-182’s Travis Barker, have started sending their prayers on social media. @xxxtentacion it’s a lot of us praying for you kiddo. Hope the young man somehow pulls through. Prayers up for his family.